THE BEADY EYE SAYS: PERHAPS IT’S TIME FOR EUROPEAN UNION COUNTRIES TO HAVE TWO CURRENCIES. 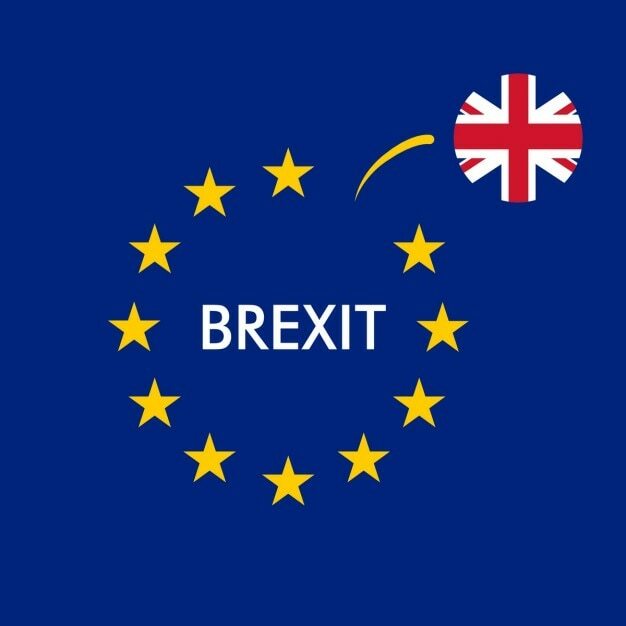 Posted by bobdillon33@gmail.com in Brexit., European Commission., European Union., Modern Day Democracy., Modern day life., The Future, Unanswered Questions., Uncategorized, What needs to change in European Union. I have always thought that the introduction of the Euro without countries being in control of their money was and still is nonsensical. That a foreign entity prevent two members of the community from exchanging among themselves is farcical in the age of electronic transfers. We are all aware that we are heading into an age of Automation with its consequences for Jobs and Taxation where money will become more than ever just a system of signs recording who owes what to whom. it should have nothing to do with the money of another one – unless they are not different communities. ALL THESE ELEMENTS, ALONG WITH COUNTLESS OTHERS ARE RAPIDLY GATHERING TO TEST THE UNITY OF THE EUROPEAN UNION WITH THE PIG IN THE POKE BEING THE EURO. Euro zone nations first thrived under the euro. The common currency brought with it the elimination of exchange rate volatility (and associated costs), easy access to a large and monetarily unified European market, and price transparency. Now regional tensions within countries are being fueled by this monetary unification. Irrespective of how any individual nation’s economy performs, all euro zone nations are impacted by the common euro currency valuation. IN THE LONG RUN THERE IS NO GETTING AWAY FROM: that the future of the euro will depend on how EU policies evolve to address the monetary challenges of individual nations under a single monetary policy. In the last year, non-euro EU currencies have generally performed better than the euro. There are currently 28 nations in the European Union and of these, nine countries are not in the eurozone—the unified monetary system using the euro. EU nations are diverse in culture, climate, population, and economy. Nations have different financial needs and challenges to address. The common currency imposes a system of central monetary policy applied uniformly. Since the European Central Bank (ECB) sets the economic and monetary policies for all euro zone nations, there is no independence for an individual state to craft policies tailored for its own conditions. As we witness in 2011 several European countries were and still are mired in the problem of using a currency which they do not control: Greece, Portugal, Ireland, and soon Spain, Italy, France. These countries all have an important trade deficit which leads each of them to a chronic dearth of money supply and to the nonsensical situation of needing to borrow money from abroad (Germany, Northern Europe, or directly the ECB) in order for their citizens to be able to exchange goods and services among each other. The problem, is what’s good for the economy of one euro zone nation may be terrible for another. 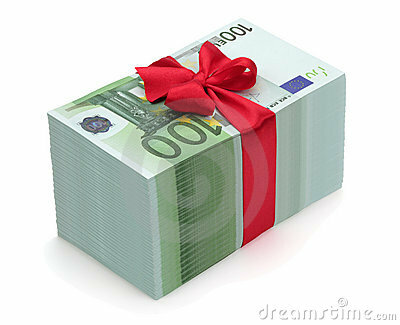 So is it time to scrap the Euro and introduce a two tier monetary systems. Electronic Euro and national currencies. Electronic euro the trading currency and the National currencies the reserve currency. The “reserve” currency entirely distinct from trade currencies. A separate and distinct difference between the currency being used in trade and the currency being used to store wealth. This idea might well have being intractable when the money used for everyday expenditures was metal and paper based, but it is no longer the case with the advent of no contact payment systems with mobile telephones and very large databases systems like Google Adsense. If the European Union is not to disintegrates it easy to foresee that countries will inescapably return to a domestic currency for their internal affairs, while they’ll keep the euro for their external trade within the Euro zone. In other words, they will use a system of double currency: one internal and one external. This would allow room individual countries losing price competitiveness for export to addressed by deliberately devaluing its trade currency in order to make its exports cheaper and more attractive. The future evolution OF THE EUROPEAN UNION IS NOT FEDERALISM it will be in the opposite direction: toward smaller communities, enjoying some autonomy, and being able to have their own currencies. On a practical level, a multiple-currency system requires that payments be made no longer with paper banknotes and coins but with some convenient electronic devices. The new systems of no contact payment with our mobile phones provide a solution. In the background, our payments will be recorded and managed in large databases, just as they are today. Such complex databases are not a thing of the future, Google Adsense is one of them, arguably more complex than what we advocate. Paper currency came into prominent worldwide use at the time of World War I, and has played a major role in shaping the global history of the last 100 years and despite huge and ongoing technological advances in electronic transactions technologies, it has remained surprisingly durable, even if its major uses seem to be buried in the world underground and illegal economy. The monetary means were also kept in the hands of the central authority, with the justification that it was one of the fundamental pillars of power. In the XXth century attempts to make central banks independent of the executive ended in failures. For instance the US Fed or the European ECB have demonstrated that they cannot but do what they are told by governments. With many central banks now near or at the zero interest rate bound, there are increasingly strong arguments for exploring how it might be phased out of use. There is no good reason why a country could not use its own money for its internal operations (what economists dub its “sheltered activities”). In fact it happens here and there, it is called a local exchange trading system, and is “tolerated” by central authorities as long as it doesn’t become too big, and doesn’t shirk taxes. Taxes are certainly necessary for a community to function. But they should indeed be in the several currencies used by that country. Indeed every country with a monetary system with several currencies in the wallet of the citizens. Each currency will correspond to one of the communities to which he or she belongs: city, region, nation, economic zone, and world. The world could be reduced to only a handful of monetary authorities, with some of them exercising monetary policy internationally, and with strong need for coordination. This will represent a sharp change from the times when sovereign nations necessarily had their own unique currency; it was even a mark of their power. any attempt to eliminate large-denomination currency would ideally be taken up in a treaty that included at the very least the major global currencies. In small and very open economies, the presence and use of international currency is unavoidable.